The order comes closely after the recent one for 2,580 bus received from various state transport undertakings, Ashok Leyland said in a statement. 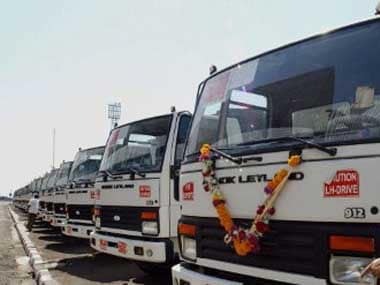 Ashok Leyland last week reported 21.44 percent decline in its standalone net profit at Rs 381 crore for the third quarter ended 31 December, 2018, impacted by pricing pressure and higher input costs. 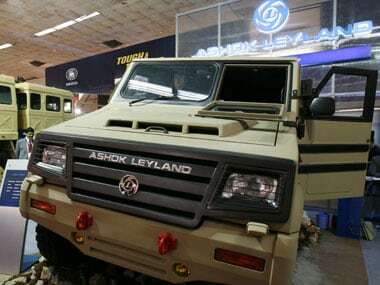 Ashok Leyland would provide high mobility vehicles for mounting the artillery guns and systems, supplied by ELBIT Systems to global OEMs. 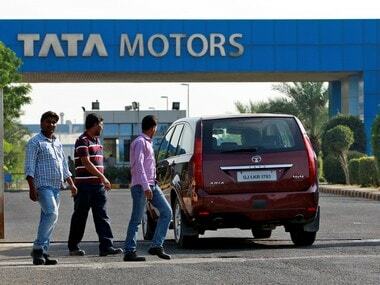 Vinod K Dasari, who had been associated with the commercial heavy vehicle maker for the past 13 years, said he had been thinking about quitting for some time. Shares of Ashok Leyland were trading at Rs 128.40 apiece, up by 1.82 percent over the previous close in BSE.